Manchester United could be capable of big things in 2017-2018 after beating West Ham United 4-0, according to two-goal hero Romelu Lukaku. 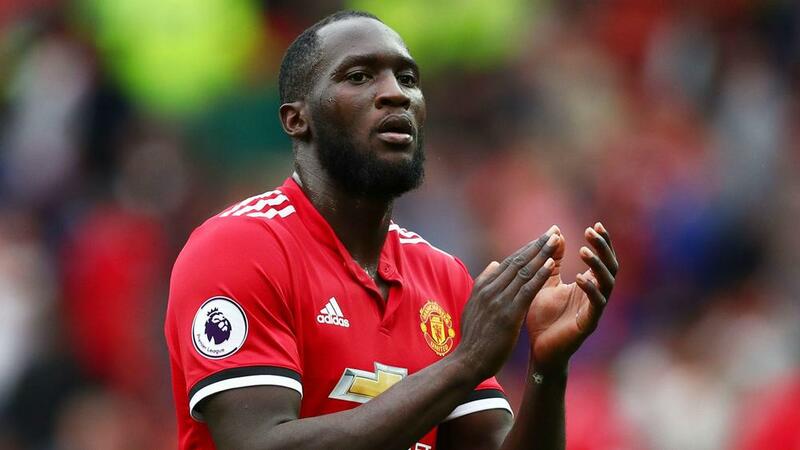 Romelu Lukaku claims an impressive 4-0 victory over West Ham United is "just the start" after Manchester United made a statement of intent in its opening match of the Premier League season. The striker, who signed from Everton in July, promptly began to repay that sizeable investment with a brace on his competitive Old Trafford debut, substitute Anthony Martial and Paul Pogba striking late on to send United to the top of the table at the end of the opening weekend. It remains to be seen if United, which won the League Cup and UEFA Europa League in Jose Mourinho's first campaign in charge last term, can improve on a sixth-place finish by challenging for the title this time around. Lukaku, though, is full of confidence in the potential of both the Portuguese boss and his new team-mates. He said: "It's just the start, the manager has a plan, we will try to follow it and hopefully it will take us somewhere. "[I am] just [happy] for the team, when you play for Manchester United the job is to score goals. Everyone created a lot of chances and we scored a lot of goals. "He [Mourinho] wants me to be a leader for team, in training we work really hard, [and] the hard work will pay off. "The fans want to see attractive football, that's what we did, the crowd was very pleased." Lukaku even suggested things could have gone better for himself and his new side. "I wished to have three goals and a hat-trick to be fair, that would have been nicer," he said. "The manager had a plan that we executed well. The fans were delighted with our performance, it was really offensive and we kept a clean sheet, which is good as well for the defenders. Overall it was a good team performance." Nemanja Matic, another off-season recruit from Chelsea, also impressed at the base of midfield, completing a timely interception to trigger the counter-attack that led to the first goal. "It was a really important game for us to start well and win the three points against a good side," he said. "They [West Ham] were very compact, but there was more space after the first goal. "I am very happy for the team, we started well and will take the three points. [In the] next game we will start with more confidence." Asked if he has been purchased to allow Paul Pogba, scorer of United's fourth in stoppage-time, to get forward more often, Matic replied: "No, he [Mourinho] said I have to do my job and he [Pogba] has to do his job. "Not only Pogba [had] a good game, everyone played very well. 4-0 against a good team, we have to continue to work like this, to play like this."